Looking for Fresh Vegetables in the Winter? Imagine having fresh greens during the winter season. Those supplies of greens such as spinach, chard, lettuce, and kale are costly, and you need to try indoor gardening at your home. There are a lot of plants to be grown in an indoor garden. There are plants that thrive well under artificial light and even mature quickly. You can use containers to grow them since they stay compact. The best plants to begin with include leafy greens, few root vegetables and herbs. Indoor gardening will allow you to enjoy fresh harvests for your soups, stir-fry and salads. Here are the best plants you can grow and they will do well during the winter months. 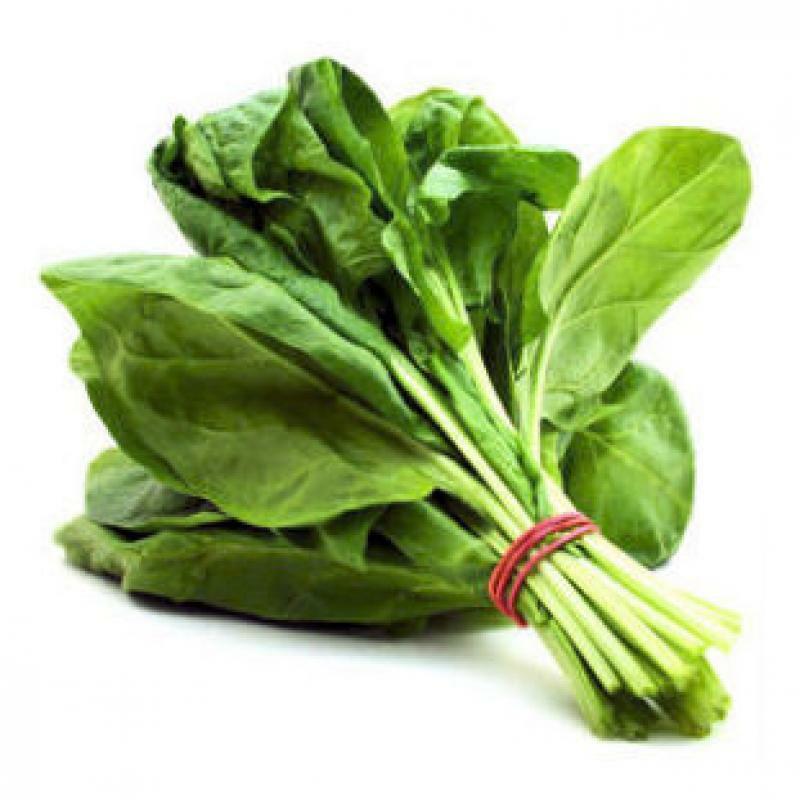 Spinach provides vitamins, and their dark-green color makes them tasty and great for your winter soups and salads. You just snip out the outer leaves when harvesting and you’ll enable the plant to continue growing. The best variety to try includes Space, Tyee, Bloomsdale and Lavewa. If you have 6-inch pots then you need short and round varieties. They grow very fast and ready for harvesting in about six to eight weeks. If you want to try carrots, then you can consider Thumbelina, Little finger and Parisian. Lettuces mature quickly and great for sandwich toppings, as well as, salads. Harvesting them is very easy you simply snip the outer leaves. The best varieties you can try include Mesclun mx, black seeded Simpson and Tom Thumb. These plants grow very fast and they need enough water. They are suitable for larger containers with soil that can hold moisture. You can start harvesting them within four-weeks when they’re at the baby stage. Bok Choy Toy Choy, as well as, Bok Choy Tatsoi Rosette are the best varieties to consider. You will be pleased to have your own herbs in the garden. When you add artificial lighting, you’ll be able to select more herbs to grow. The best varieties of herbs to plant are Thyme, Sage, Oregano, Genovese Basil, Cilantro and Italian Parsley. There are young edible herbs and vegetables which can be harvested within some weeks of sprouting. The flavorful ones are the tender sprouts and have nutrient dense. Consider pea shoots, kale, cress and any Micro green Mix or Mesclun mix as the best variety for indoor gardening. These microgreens are ready for harvesting when their first true leaves unfurl in seven to fourteen days. Containers: containers or pots are best for an indoor garden. Most greens do well in pot or containers that are 4-inch deep while carrots need 6 inches and above. It will be great to use produce containers, recycled bakery or window boxes. Plastic trays are great beneath the containers or pot since it will prevent water seepage. Soil: an All-purpose potting mix which is organic is excellent for indoor garden. When the leaves show signs of stress, then you can add a weak solution of fish emulsion to them. Remember to water the plants twice a week. Sunshine or light: Your plants need sunlight in order to grow well and vigorously. Fluorescent grow lights make a decent grow light for your houseplants and starting seeds. You can use a standard fluorescent bulb which is denoted as T12. LED grow lights are expensive than fluorescent lights but gives greater light intensity. If you are growing handful of plants, then you can use fluorescent bulbs and LED are perfect for larger quantities. HID grow lights are very effective, and produce a lot of heat. HID grow lights are great for your lemon and tomatoes bushes. Sunlight is necessary for photosynthesis and when there is no adequate light; plants will grow tall and weak. Lack of enough light means no flowers or fruits. During the winter, you will never crave for fresh vegetables since you’ll be harvesting yours from your indoor garden. Even if you live in a place where there is no gardening space, indoor gardening doesn’t require a lot of space. This article will give you some encouragement and enable you to start your own indoor garden. Start your indoor gardening soon, and you will harvest and enjoy fresh edibles throughout the year. How to Repair Damaged Bricks?